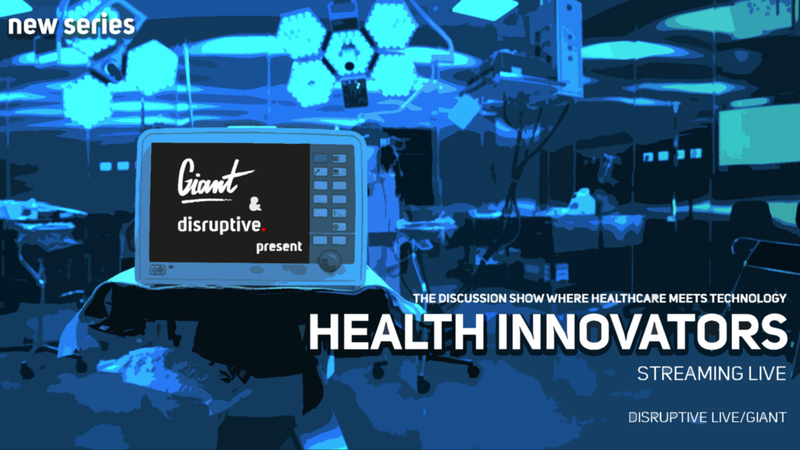 GIANT Health Event and Disruptive Live have teamed up for a new healthcare tech show series. The partnership will allow GIANT to showcase the latest in healthcare tech innovation with shows recorded at Disruptive Live’s Southbank studios. GIANT in turn will be hosting Disruptive Live at this year’s health event. Joining them will be spokespeople from companies large and small, with last years event seeing the likes of Procurri, Kingston Technology, Sky Medical Technologies and the first VR surgeon, Dr Shafi Ahmed of Medical Realities. This panel of guests will be interviewed live to talk about what their companies are doing for the MedTech sector. MedTech awareness is gaining traction in the technology sector as the world moves towards a more health focused attitude. GIANT’s live shows will have a monthly theme, which lasts for 30 minutes and is streamed live across the internet — hosted by GIANT Health Event’s very own founder, Barry Shrier. Last years GIANT Health Event took place at The Old Truman Brewery, London, England between 28th and 30th November 2017.